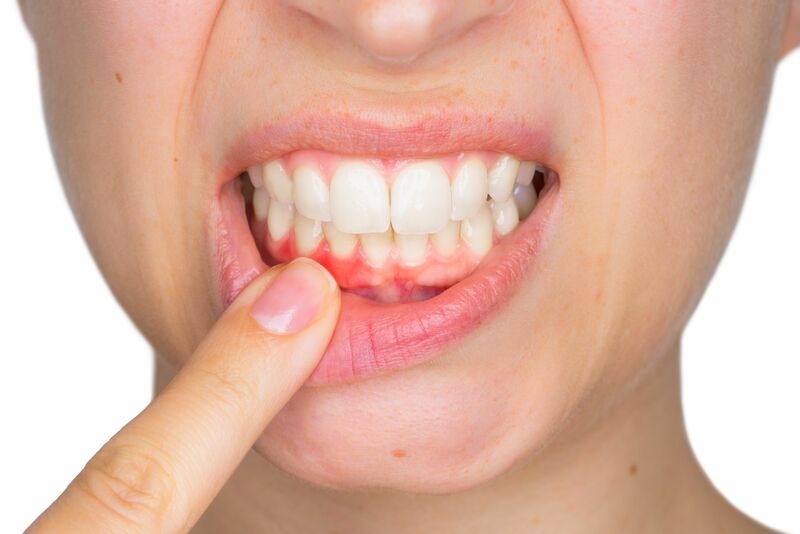 Gum disease, known as periodontal disease, is caused by plaque, a colorless film of bacteria, which can harden to form tartar around the teeth. Over time, if plaque is not removed, the tissue that attaches the gums will recede from the teeth and create pockets between the teeth and gums allowing for an increase in plaque build up. To be diagnosed with gum disease, your dentist will have to examine your teeth and gums then measure the space in between them.